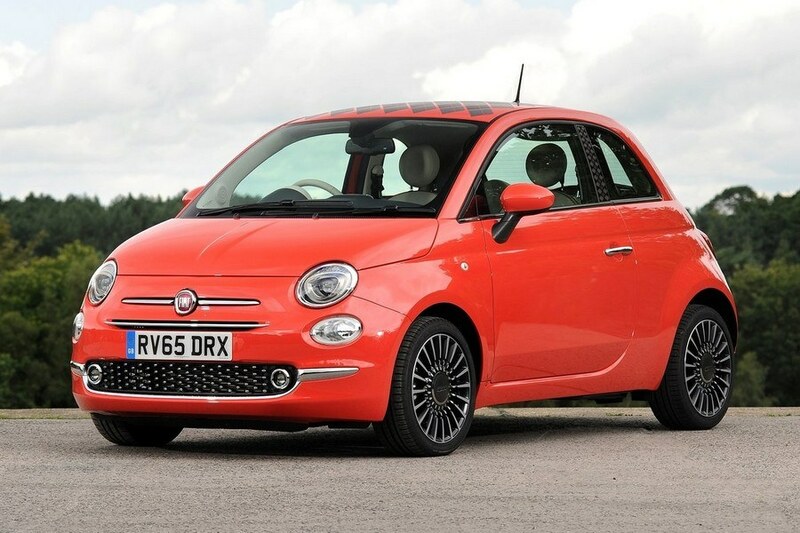 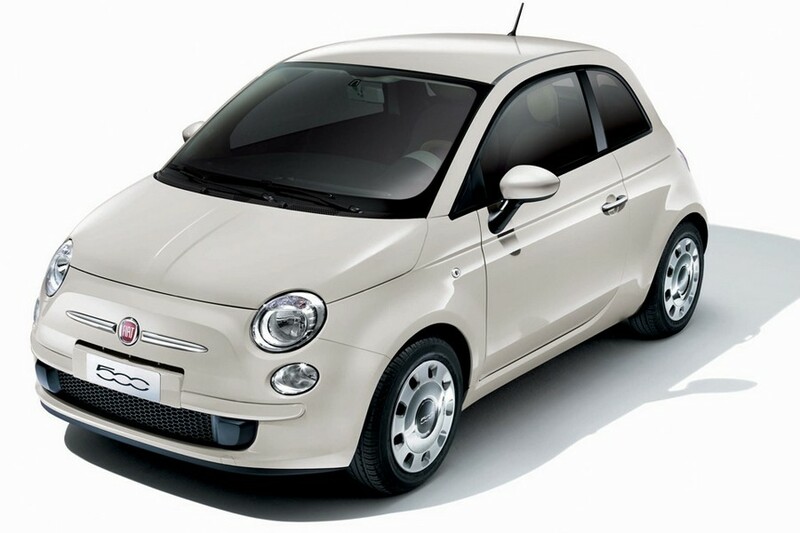 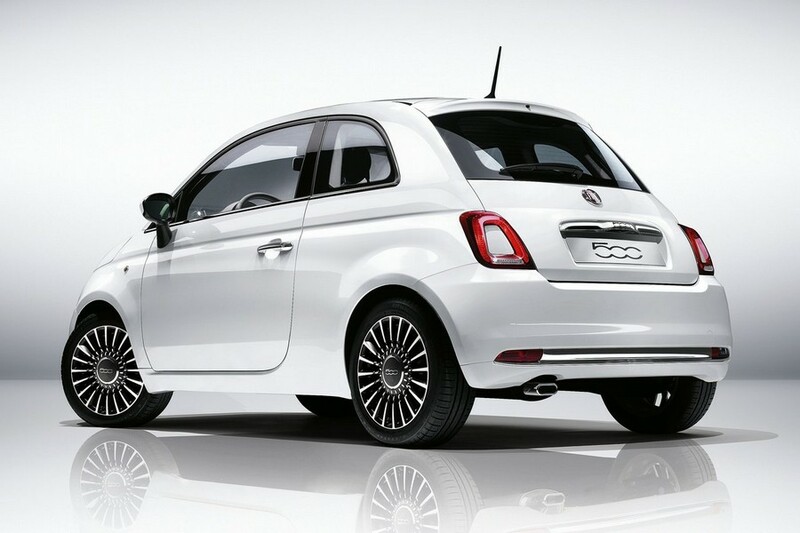 The Fiat 500 is the perfect city car. 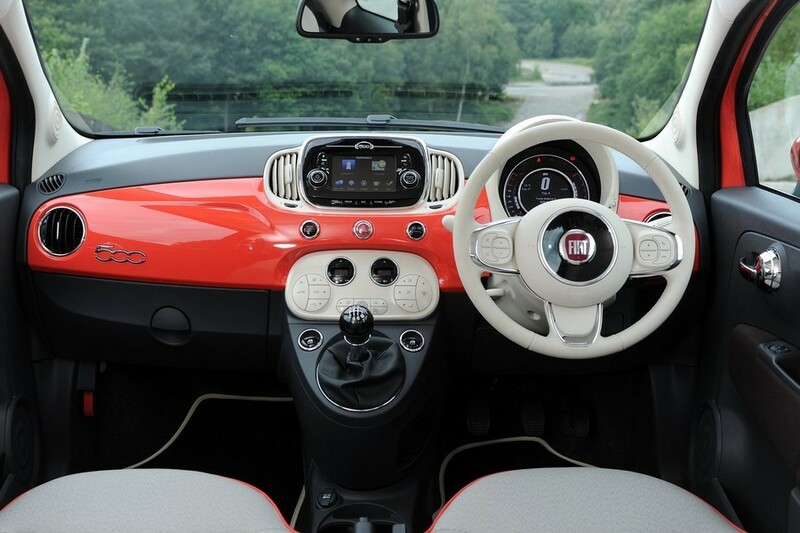 No parking space is too small. 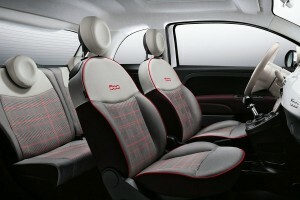 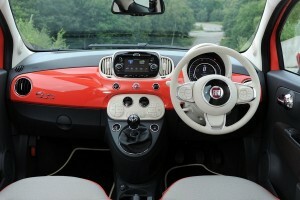 The latest Fiat 500 comes with a touch screen display with Bluetooth. A key feature of the ‘Lounge’ is that it comes with a fixed glass sunroof.